What do we mean by Bluetooth? Bluetooth is a form of short-range data transfer between devices. While it has many applications, the most common motoring use is connecting your smartphone to your car’s multimedia system. This allows for handsfree phone calls, which is a major safety benefit, and in many cases access to other features such as music streaming, live traffic information, sat-nav and even the ability for the car to read out your text messages or email on the move – although we wouldn’t suggest you do that. 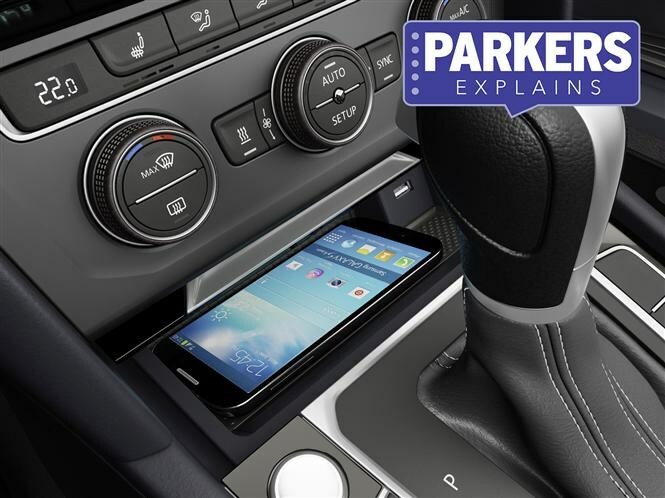 Every car company and mobile phone manufacturer has a slightly different way of connecting devices (also known as ‘pairing’), but the basic idea is that you enable Bluetooth on both devices (your phone and car) and use one to search for the other. Once you’ve found it, you request a connection. This often has to be confirmed on the other device before pairing is complete. Yes, if you ever want to talk on your mobile phone while driving. It's currently illegal in the UK and many other countries to use a handheld device while in control of a car. Almost all new cars. Can also be retrofitted to older cars using aftermarket handsfree kits.